On Tuesday night, Jimmy Kimmel of ABC’s ‘Jimmy Kimmel Live’ aired their third installment of the hilarious ‘Celebrities Read Mean Tweets,’ in which celebrities read some of the mean tweets directed towards them. 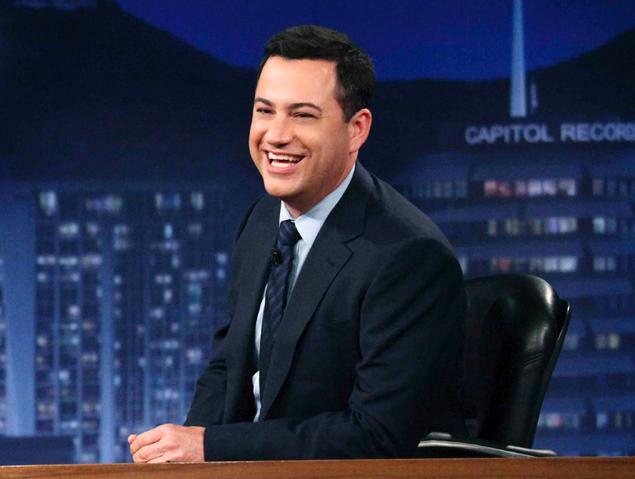 “It is our number one way to insult celebrities,” says Kimmel of the social media service Twitter, which turns six years old this year. On Tuesday night’s show, Jimmy Kimmel had some good-humored celebrities read some of the “hate Tweets” that have been directed to them. Included in the reading were David Arquette, Selena Gomez and Larry King.